Colour your way around Britain with this exclusive book in association with the Ordnance Survey. 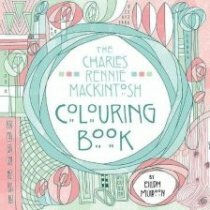 Based on the accurate maps of the Ordnance Survey, the colouring pages explore the coasts, towns, forests and countryside of England, Scotland and Wales. Includes detailed maps of cities and other places of interest such as Heathrow Airport. 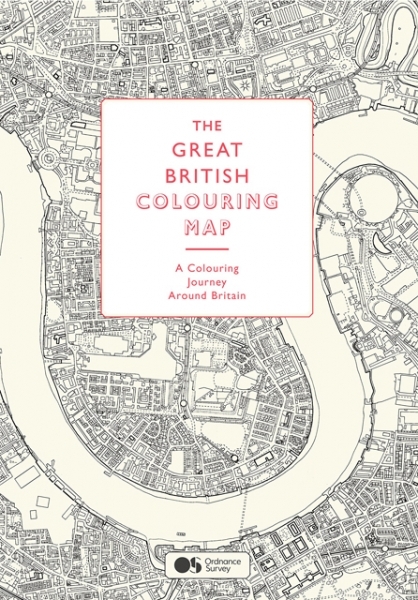 A great gift purchase for map and colouring enthusiasts alike.